Last year, my favorite color was yellow, this year, I love green! So, I started to look for shops where you can buy inexpensive green things. Recently, I learned about the wonderful store www.efoxcity.com drop ship clothing! This is a great store, and I want to buy almost everything! It was the perfect choice! 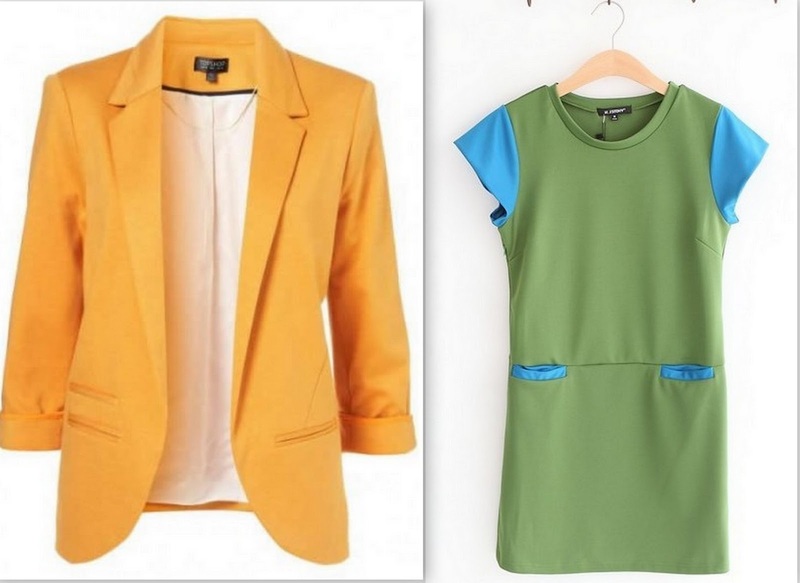 Now, it remains to decide what I want more - yellow jacket or a green dress? Or maybe something else :)) My wish-list in this store is very large! Сегодня в моем блоге "битва" цветов! Зеленый VS желтый! Какой цвет нравится вам больше? в котором можно купить недорогие вещи желтого, зеленого и прочих цветов! А также потрясающие вечерние и свадебные платья + украшения к ним. My sister will soon prom the school, she also enjoyed the beautiful evening dresses ! And I want to show an incredibly beautiful wedding dresses efoxcity.com! I'm married, but I want to repeat once more the wedding to wear this gorgeous dress! Both colors are fresh and nice and bring a feel of spring ! Wow these dress are so lovely i love them. Какой красивый блог!!! мне нравиться. Я подписала на ваш блог, Вы можете ли подписаться на мой блог?))) мы можем посмотреть много информация подписаться друг друга. Классный пост:-) Я - за желтый! lovely post, and the colors. Great post, for me i'ts Green! Thanks for the comment on my blog. Of course we can follow each other on bloglovin' I'll follow you and then you can follow back! They have such a nice clothes! love their evening dressses! Actually I'm looking for a yellow jacket! Thanks for the comment on my blog! I follow you here and on Facebook. What's your page on Facebook? i like a lot the green jacket!!! very nice blog honey! congratulation! will be very big pleasure for me if you want to fallow each other in our blog or social site like bloglovin and facebook.. many kissesssssss from italy. I'm reading yours right now...it looks so cute! I love your proposal of following each other on GFC and Bloglovin, of course! great post. I love the accessories and green/blue shift dress you featured. All so pretty, green wins for me cause I love it ! Love the colors you chose on the dresses. Oh they have so many gorgeous things! Hi dear...great selection, I love this website!! wow, this are really beautiful! 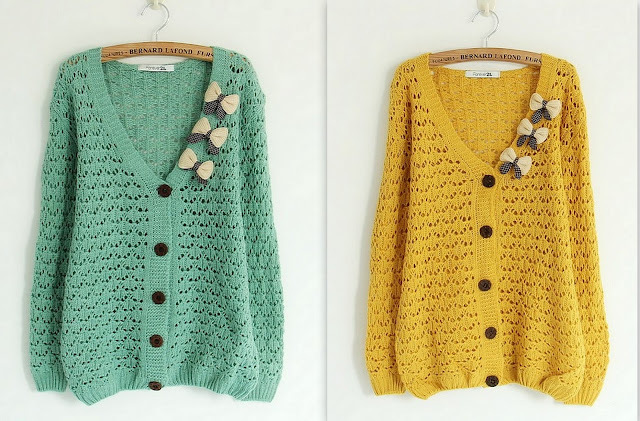 I love the first two cardigans! I think the green one is prettiest! I love both colors they are so perfect for spring and summer!! And OK,I follow you on GFC and Bloglovin! Love your blog and posts! How about following each other? Let me know in my blog? Followed you on GFC and Bloglovin! These choices really are pretty. Some of the apparels are really fab looking! Anyway thanks for dropping by my blog! Of course it would be great to follow each other and keep in touch. I'm following you now on GFC and Bloglovin, do drop by and follow me back too! прямо желтого захотелось чего-нибудь купить!!! lovely blog! of course I would love to follow each other! Beautiful collection of clothing! you have FANTASTIC taste! I like the yellow more. Thank you for visiting my blog and for the sweet thoughts. Of course we can follow each other. Just followed you on GFC and bloglovin. Hope you follo me back. Вечерние платья просто шикарные!!!!! Даже сложно выбрать что же нравится больше! Вашей сестренке повезло, я помню у нас не было такого выбора выпускных нарядов! We really like this webstore! Thanks for comment in our blog, of course we'd like to follow each other! Lovely blog!!! I am a more yellow fan:) so.. yellow. Great Blog! I love it!! Totally a cool site. So cool that I created a feed with the jewelry. Anytime the site updates, you'll be able to see the new additions. Its a great way to stay on top of their new inventory! And I like both yellow and sea foam! Thanks for your comment! Great blog, of course Im following you! 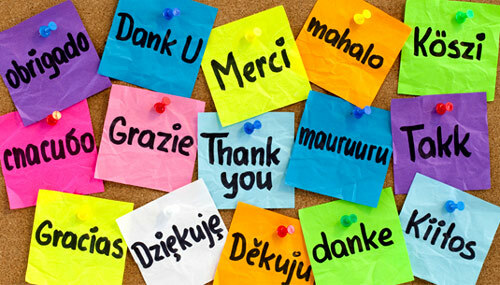 thank you very much for your comment I follow on gfc? blogovin and follow me back?